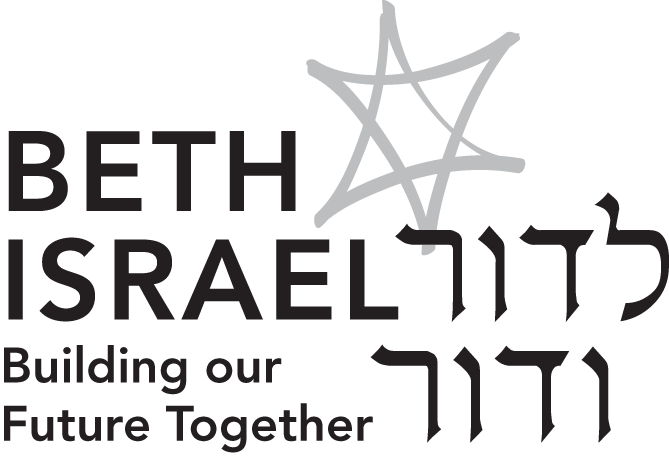 Help Beth Israel raise money without spending an extra dime of your own money—automatically! STEP 1: Decide how many ShopRite Gift Cards you want to buy each week. Cards are available in denominations of $50 or $100. STEP 2: Write a check for the amount you are buying. Make your check payable to “Beth Israel.” . STEP 3: Drop off your check (or cash) at Beth Israel and pick up your cards. Alternately, you can mail your check to Beth Israel and talk to us about delivery options. 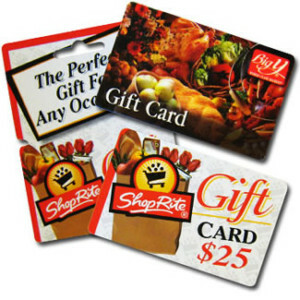 ShopRite gives Beth Israel $5 for every $100 gift card purchased. It adds up fast! If all families use gift cards, we can raise $9,100 per month = $109,000 per year!